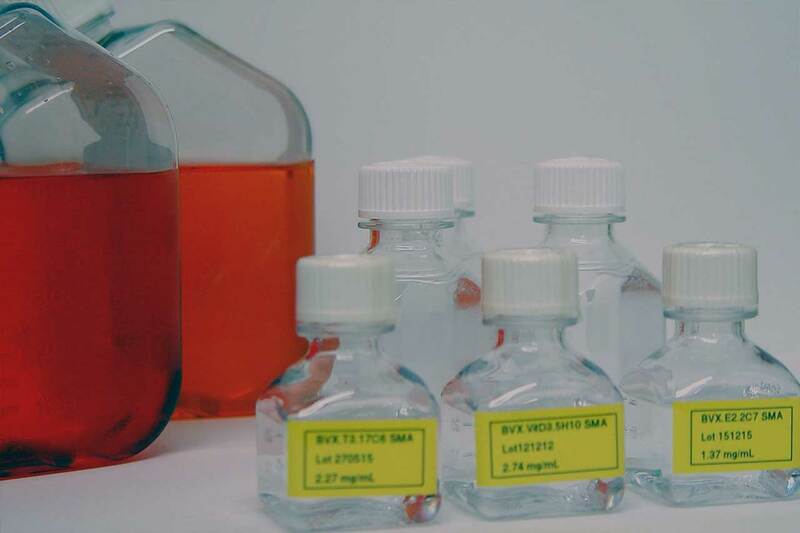 Bioventix creates Sheep Monoclonal Antibodies (SMAs) that are used in clinical diagnostics. of immunoassays of increased sensitivity and precision. Our niche portfolio of SMAs aim to address problem targets in clinical diagnostics. 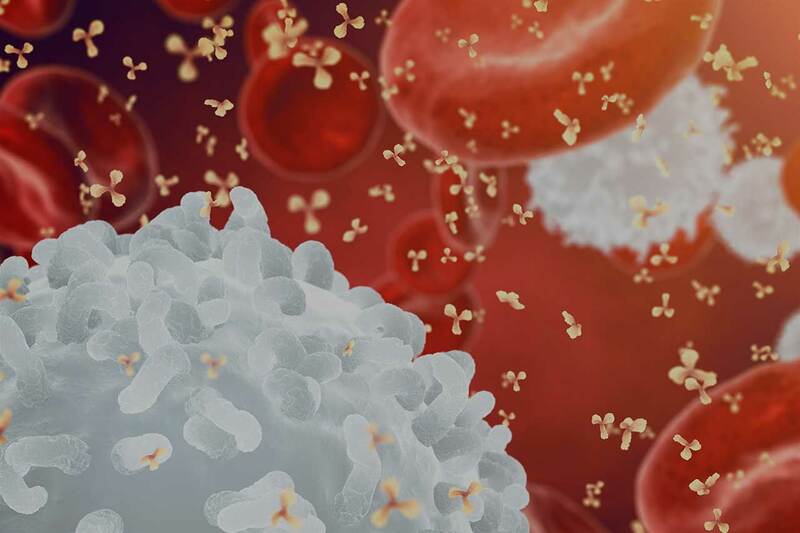 Bioventix manufactures and supplies high affinity sheep monoclonal antibodies (SMAs) for use in diagnostic applications such as clinical blood testing. SMAs can bind their target up to 1000x stronger than rodent antibodies. Find out more about the advantages of SMAs. 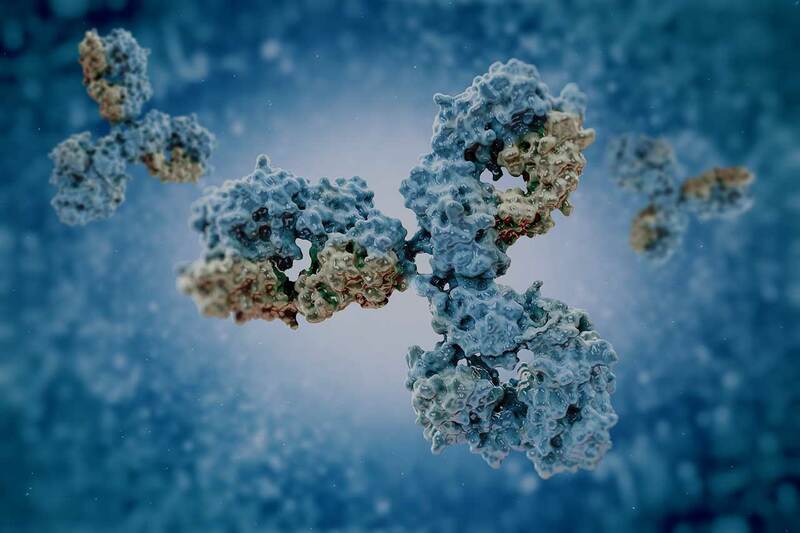 We have been able to supply our customers with antibodies to targets not recognised by conventional rodent antibodies. We have a small portfolio of SMAs for the clinical diagnostics market for vitamin D, thyroid, cardiovascular and fertility testing. We specialise in the creation and supply of high-affinity sheep monoclonal antibodies. Corporate and financial information for shareholders can be found here. Get in touch with us to find out more about our technologies, services and products. We can make high affinity antibodies to your desired target, which can improve the sensitivity and specificity of your clinical asssays. Please contact us with your requirements for more information.